We have a variety of on-ramps to get you more connected to everything happening here on campus. Baptism is a symbol that communicates a public declaration of your personal commitment to a faith in Jesus and to follow Him. It’s a natural next step following salvation. 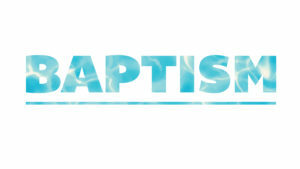 If you have questions about baptism or want to make that public declaration here with us, we would be honored. Please indicate that in the form below and we will be sure to follow up with you! Everyone is hard-wired for connection. 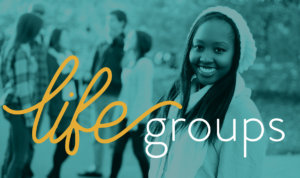 Sure, your personality and interests have a big influence on the way in which you prefer to connect, but our goal is to create community through Life Groups that are centered around like-minded people and interests. These groups range from gathering for a meal, to watching sports, or even addressing real-life issues through the lens of the Bible. It’s amazing what can happen when we’re intentional about who we surround ourselves with. Sound interesting? 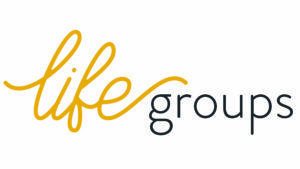 Check out our life group options in the sidebar to the right. Don’t see anything appealing? Drop us a note below so we can consider adding your suggestion! We are really intentional about is equipping you to walk out your God-given passion and calling. 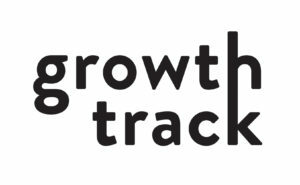 For us, this happens via Growth Track. It isn’t a boring membership class, or a list of do’s and don’t’s. It’s four events designed to resource you with tools to become your best self, learn what you’re good at, find out our backstory and get some insight into where your gifts could make a difference. These events happen regularly on Sunday’s throughout the month. Send us a note below, and we’ll provide you information on when the next one starts! Still unsure? That’s okay, too. Shoot us a question instead, and we’d be happy to do whatever we can to help. Nestled within the identity of everyone is the aspiration to leave a mark–to know that your family, community or even the globe is a better place as a result of your efforts. 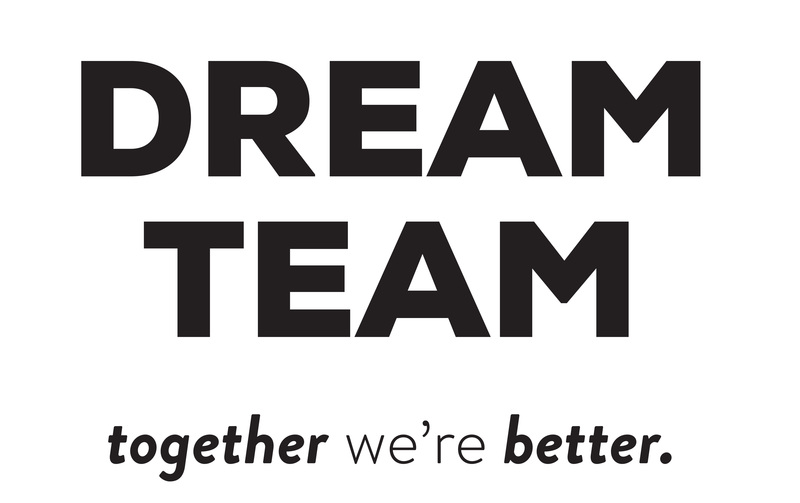 The Dream Team is our mechanism to help you fulfill that desire. You see, we firmly believe that being the church is as much about what happens outside the four walls as inside, and would be honored to have you join us in this effort. 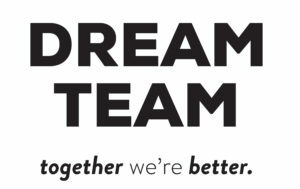 To find out more about these opportunities, check out how we’ve set out to make a difference. We realize getting to know Jesus and living out your faith can feel like a daunting task. Like anything new, it’s ideal to have a road map for what this life is all about. 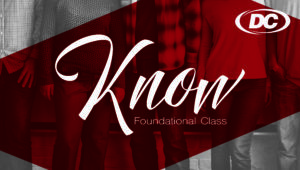 Our Know Class is our place for you to get those answers that can set you up for a lifetime. If you’re considering joining us, shoot us a note in the form below so we can get you plugged in. To expedite getting back with you, we would appreciate any detail on your question or need.